974 hp, 687 lb-ft, 2,408 lbs, and all wheel drive in a 40 year old economy car with funny fender flares? 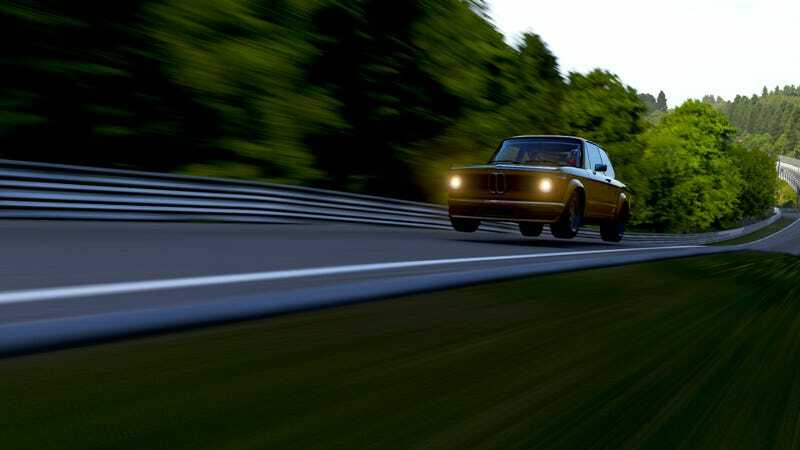 Yeah, thanks to Forza we can do that. I looked through a lot of the other times. I can comfortably say this is the slowest car in the top 5% of Forza 6 ‘Ring times, but it’s still not as hysterical as my sub-8 minute lap in a Land Rover Defender 90. Also, this is my greatest personal videogame achievement to date. Sub 6 minutes ‘round the ‘Ring (though just barely). And in an F1 car, which is something I will never get to experience, save in racing games.